As I looked out at the grey building and the freezing weather I knew that it was time to head out of DodgeLOL! 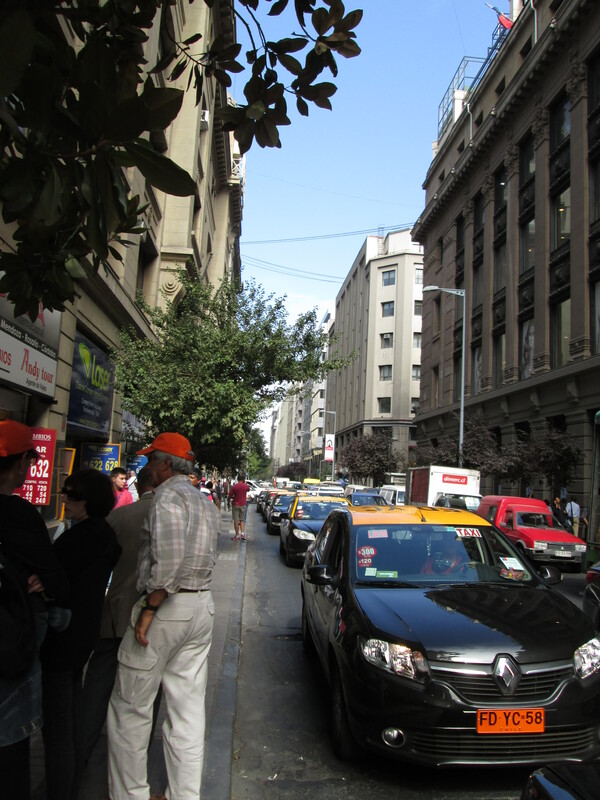 This time I decided to visit Santiago, then fly to the Patagonia region and then finish my adventure by visiting Buenos Aires. 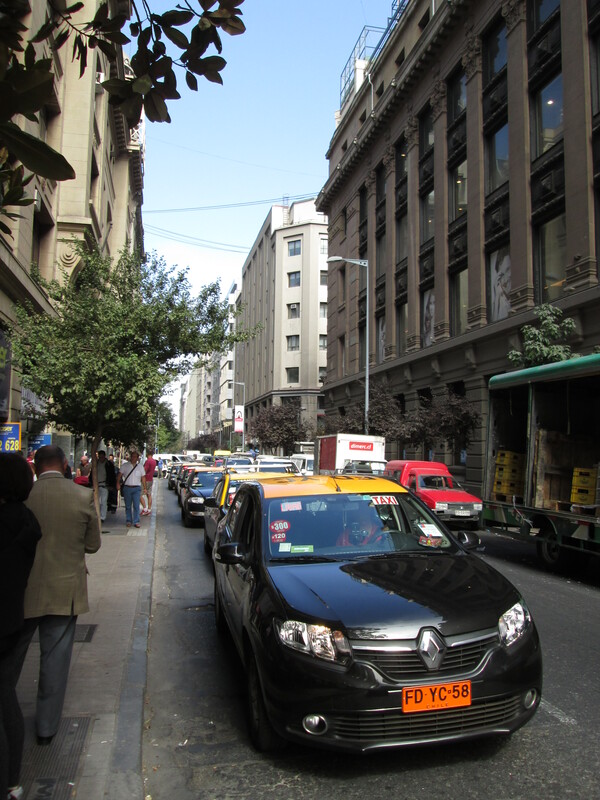 So after an overnight flight to Santiago, we arrived in this thriving metropolitan city. I was really taken back as to how similar to Manhattan it was in terms of its urban nature. Only Santiago has tons of parks and lots of green. Phew! 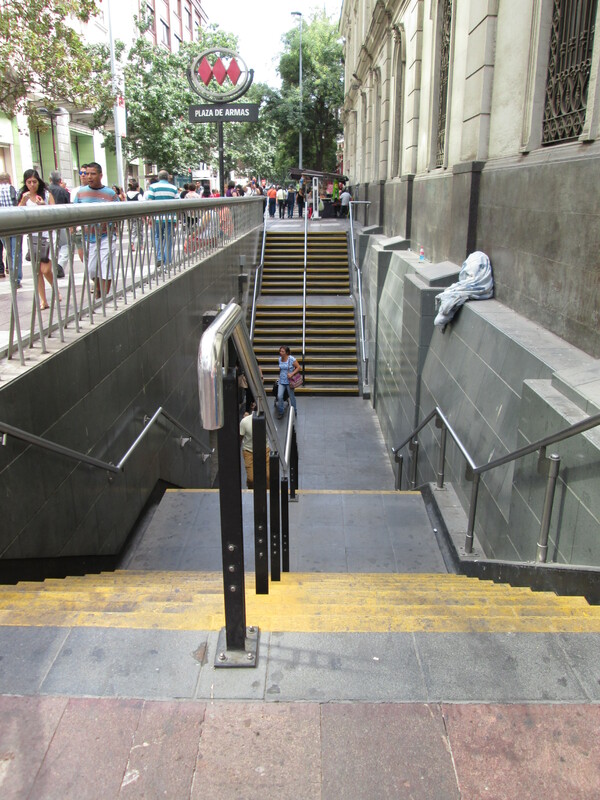 So here are some photos of downtown Santiago! So after one night in Santiago (I’ll be back!) 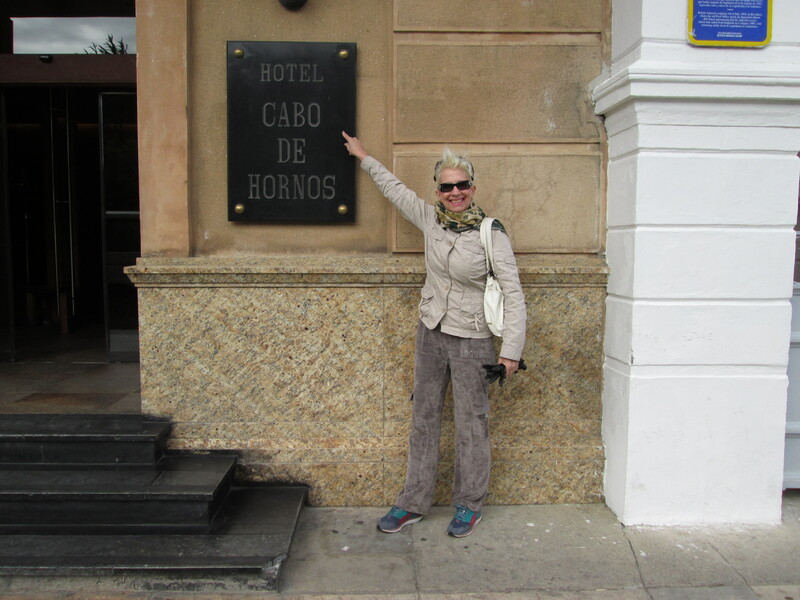 we left early the next morning to Punta Arenas, Chile’s southernmost city and the gateway to the spectacular region of Patagonia. Wow! I was so excited!! So after a three and a half hour flight from Santiago to Punta Arenas we had finally arrived! When our tour guide said as we drove from the airport that we were driving parallel to the Straits of Magellan-I knew that I had arrived. It was very exciting for me because when I was in school I remember thinking about the island of Terra del Fuego and yeah!!! at least I could see itLOL from the bus window!!! 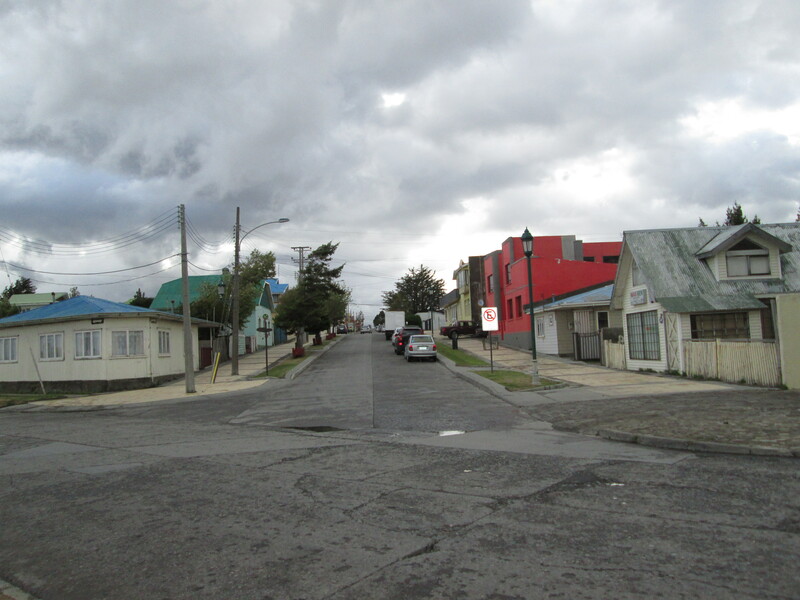 Now Punta Arenas was permanently settled in 1850 by European immigrants and its main industry is sheep, cattle and methanol. So we got to the hotel late and so we decided to go to dinner at a restaurant called Jerkus which turned out to be really nice. 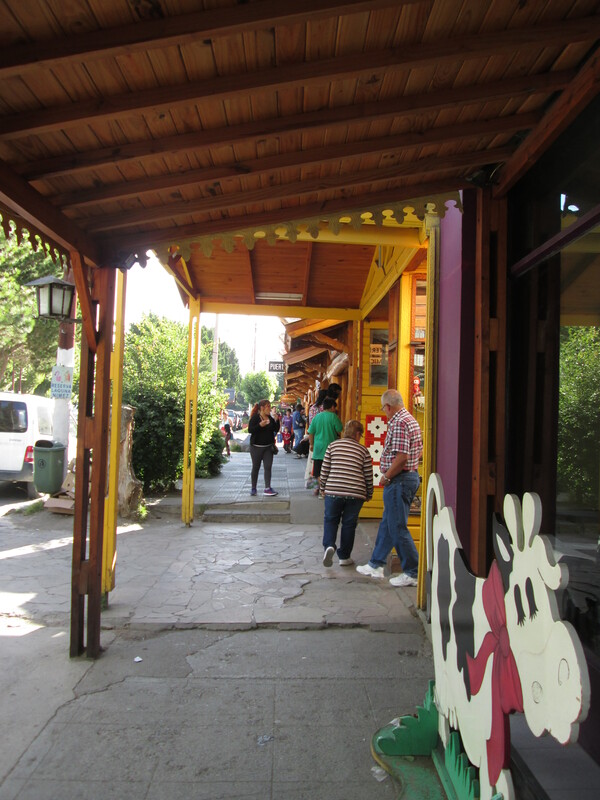 Then as part of the tour, we had a briefing of our next three days in Patagonia and then I crossed the street to check out the craft merchants in the local park across from the hotel. So now here we are in Day 4 of our tour and while in Punta Arenas and our first stop was the Seno Otway Penguin Coloiny for an up close and personal encounter with adorable Magellanic Penguins! These penguins return to their birthplace annually to mate with their lifelong partner and here are two videos that are sure to put a smile on your face! 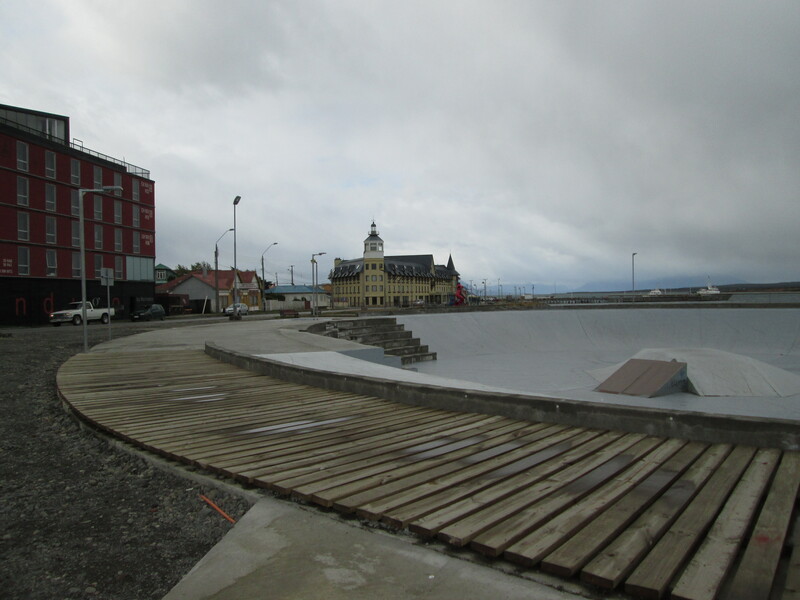 Then after our visit with the penguins we drove across the Patagonian wilderness to the rustic town of Puerto Natales which is located along the shore of The Ultima Esperanza Sound. That night we had dinner at the hotel and turned in early. 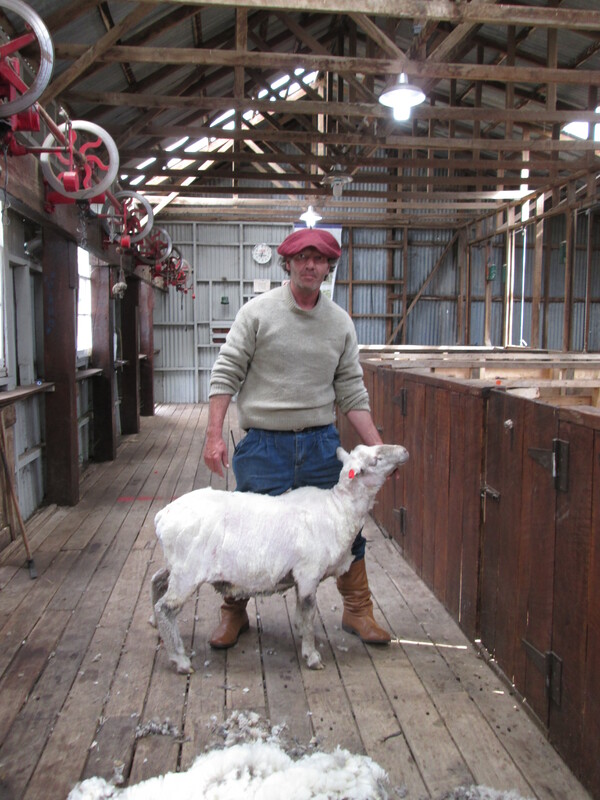 Then it was off to a great BBQ lunch in a nearby sheep ranch which was one of the highlights of my trip. 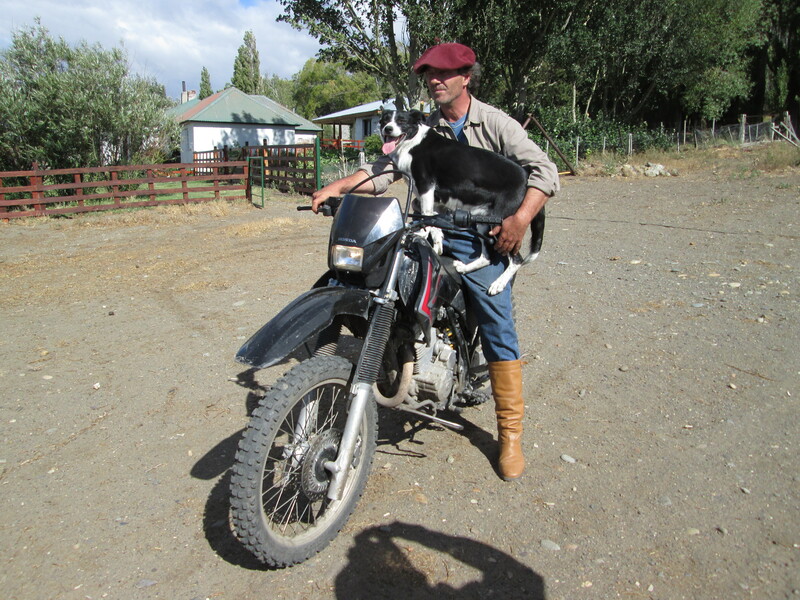 We visited Estancia Chali Aike where we had a nice, hearty lunch and then witnessed the owner shave a sheep for its wool in addition to a dog show showing a border collie who ruled the roost over those sheep. 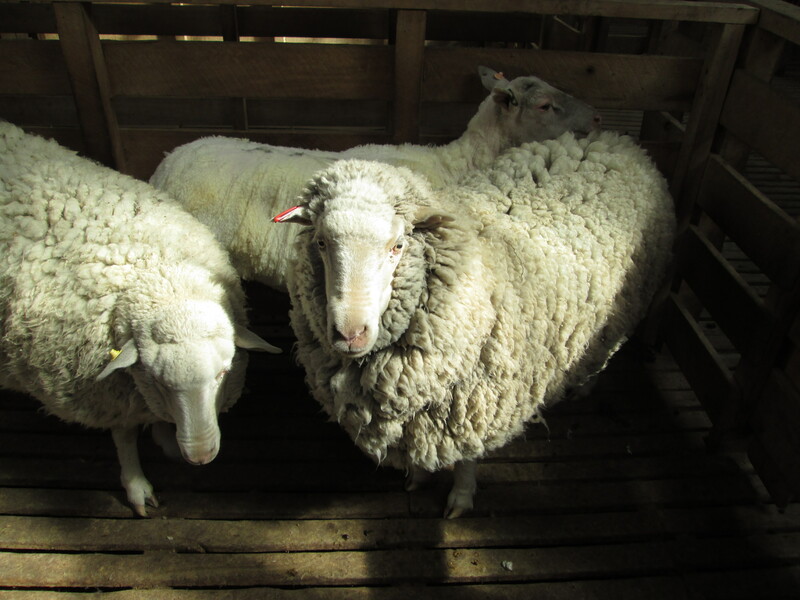 So here are a series of photos and videos that show the shearing experience before and after! Then back to Puerto Natales and time to shop for some souvenirs!! So now on Day 7 we left Puerto Natales and started driving toward El Calafate which had us also crossing the border from Chile to Argentina. 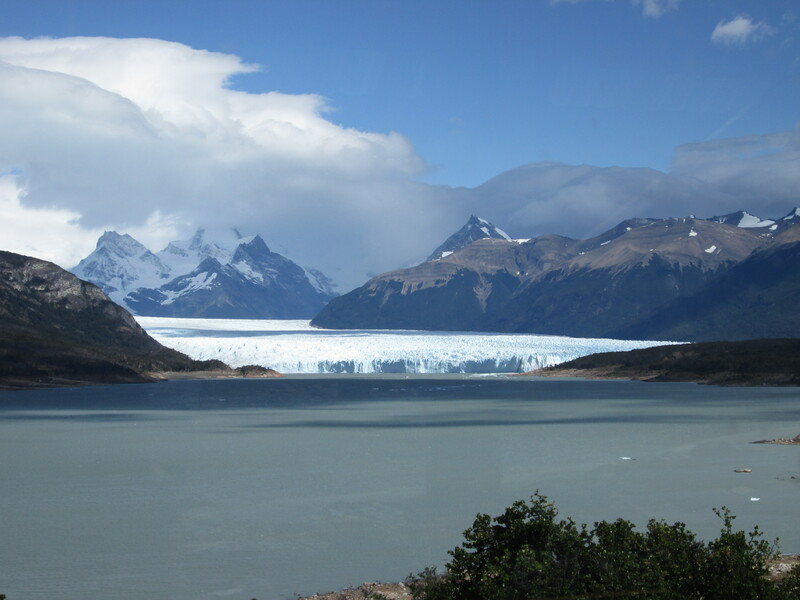 As we drove through the heart of Patagonia we arrived in El Calafate which is a picturesque resort town which overlooks Lake Argentino and has lovely rustic houses with sloping roofs. 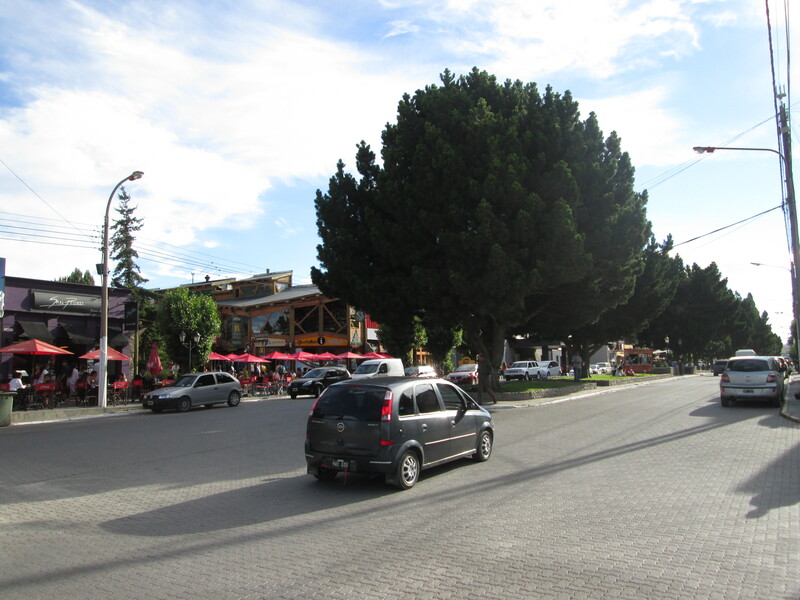 So below are two photos which show you the town of El Calafate-a cute touristic type of place to visit!! Now the next day we traveled along the shoreline of Lake Argentino which was splendidly beautiful Andes Mountains as its backdrop. 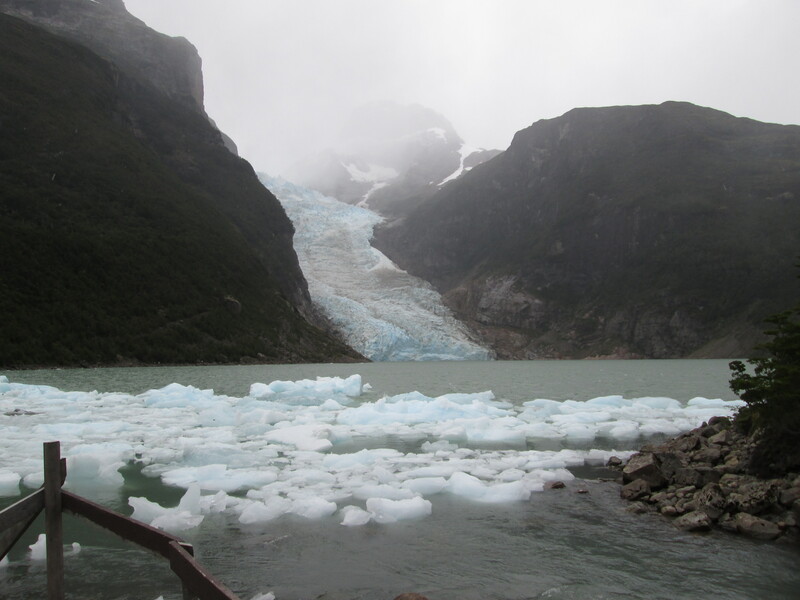 Then we visited The Perito Moreno Glacier. It was a wonderful experience and here are some photos and a video. Enjoy!!! So here we are on Day 9 of this Pagonia adventure and it’s off to a five hour boat ride to the nearby Glaciers National Park. 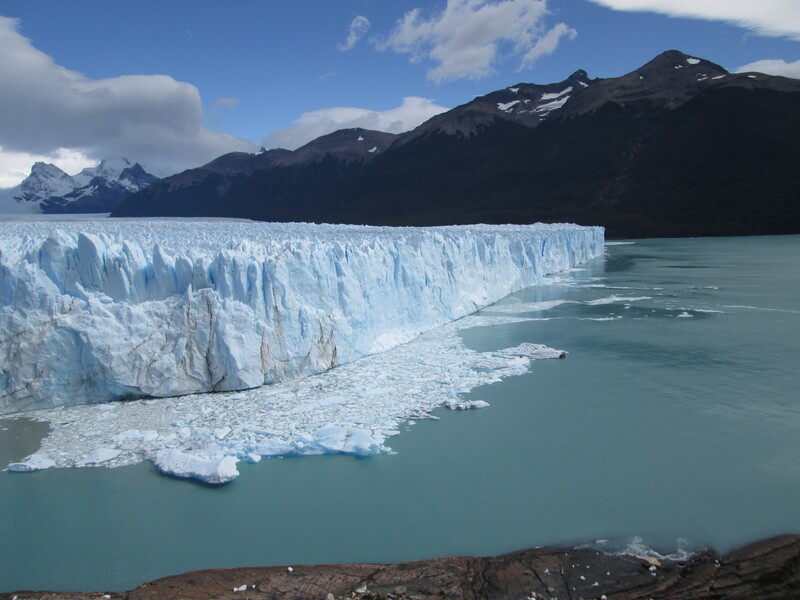 Our comfortable catamaran boat navigated the northern part of Lake Argentino allowing us to observe the amazing Upsala Glacier and the Spegazzini Glacier up close and personal and then back to our hotel for our last evening in El Calafate. Next day we fly southward to Buenos Aires, Argentina’s capital city and often referred to as “Paris of the South.” I found the city very similar to Manhattan as well. It has large boulevards, it’s very urban but architecturally beautiful in design and lot of very evident culture. So after checking into our hotel, Americas Towers Hotel we headed out with our goal to buy a ticket for a Tango Show at The Cafe Tortini, as well as have dinner there. Now The Cafe Tortoni was opened by the end of 1858 and is a meeting place for artists and was also home to magazines such as El Grillo de Papel and El Escarabajo de Oro y El Ornitorrinco and so the Cafe Tortoni was declared a Site of Cultural Interest and is one of the most well known sites all over the world. But unfortunately, the line was really long to get in and all the Tango Shows were sold out. So we decided to eat dinner locally and then took a short stroll back to our hotel. 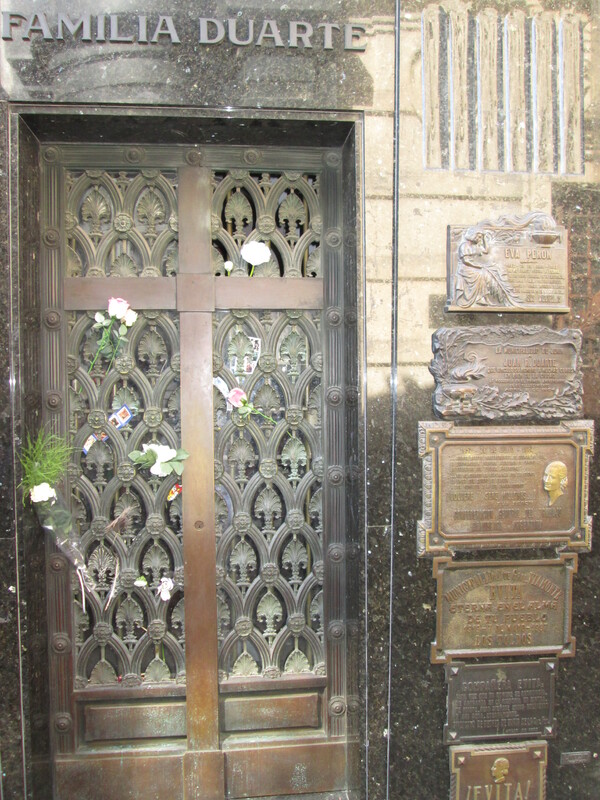 The next morning we had a guided tour which took in the Plaza de Mayor, the famous Opera House (Teatro Colon), The President’s Pink House, the Metropolitan Cathedral where Pope Francis ministered before becoming Pope and the Recoleta district where Evita Peron is buried (see photo below). Then we went downtown to The La Boca District which was a lot of fun to experience. Our tour guide told us that The La Boca District is a poor area but a very popular destination for tourists visiting Argentina. That it has many colorful houses and the pedestrian street-the Caminito is where tango artists perform and tango-related memorabilia is sold. Watch the video below and you’ll get a sense of the area! 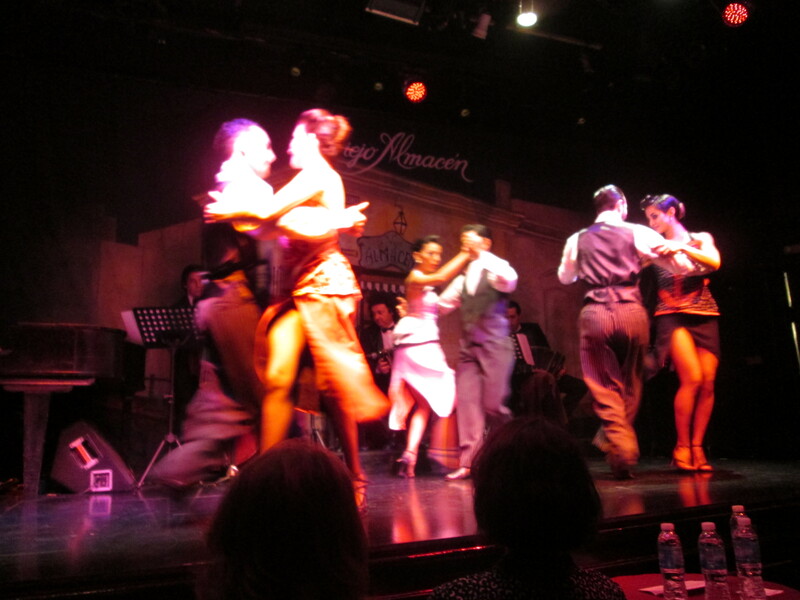 Then that evening we had a fabulous Farewell Dinner and enjoyed a fabulous Tango Show (see photo below)! So make sure when planning your next adventure to keep this itinerary in mind. 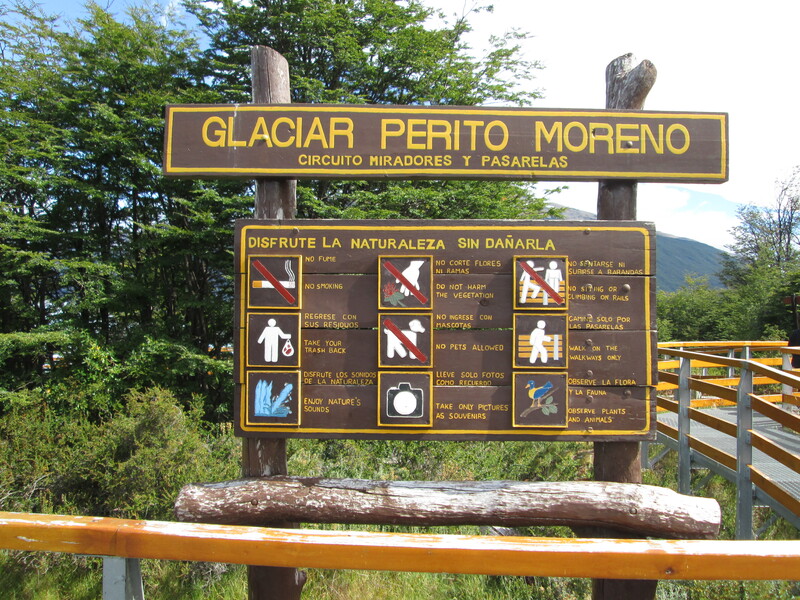 I promise you that you will more than enjoy the cultural and environmental differences between Santiago, Punta Arenas, Puerto Natales, El Calafate and Buenos Aires. Your appreciation of each place will glow! 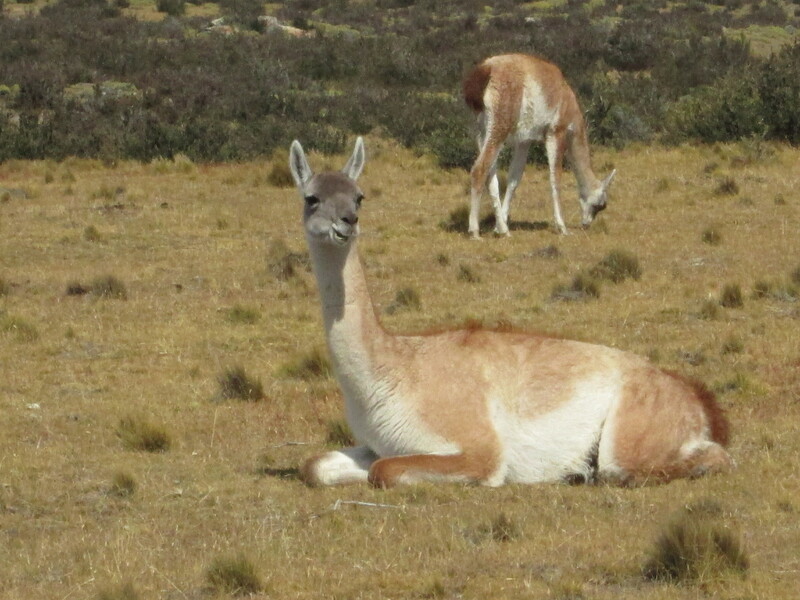 Hi Sora, Thanks for your post.I wanted to visit South America but couldn’t decide which country to visit. After reading about your last adventure, sounded very interesting, lots of fun. It was a nice mixture of country and city life. I love the country but I also like the city life. Just curious where are you planning to go next? Hi Vivien, That’s a good question! 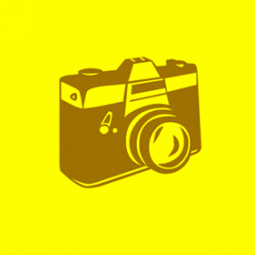 Don’t know yet but you’ll be reading about it soon. Sora!